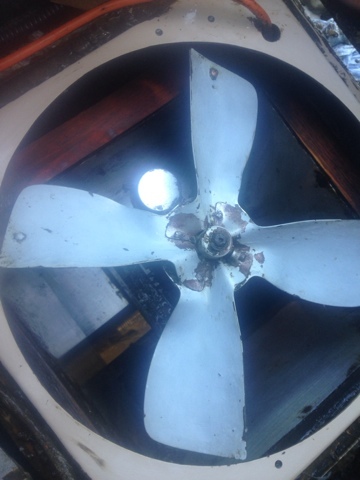 Tr19 extraction cleaning at the Grapes Pub in West Calder. This is a bi-annual extraction deep clean to keep the risk of duct fire low. 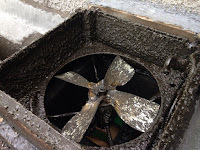 Here before and after pics of extraction fan housed on the roof. The new landlord is getting everything tip top.